Below are Box Office Collection Report of bollywood film 'Fukrey Returns' With his review, budget and total box office and worldwide collection status. 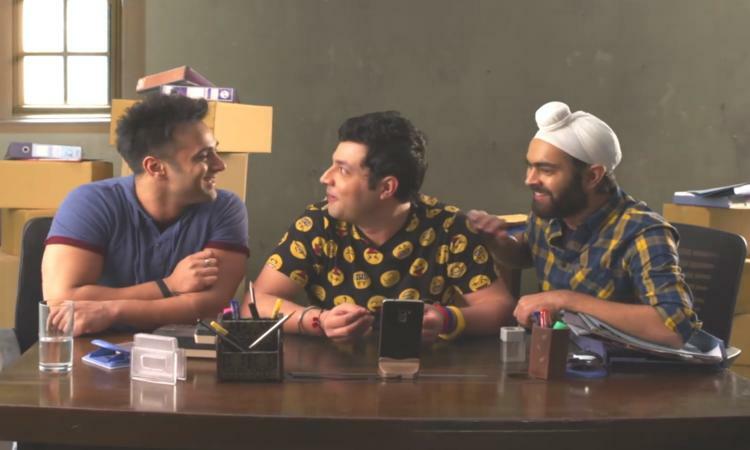 Fukrey Returns is an indian Comedy, Drama Film of 2017. The movie lead star cast is Pulkit Samrat, Varun Sharma. Directed by Mrighdeep Singh Lamba and produced by Farhan Akhtar, Ritesh Sidhwani. 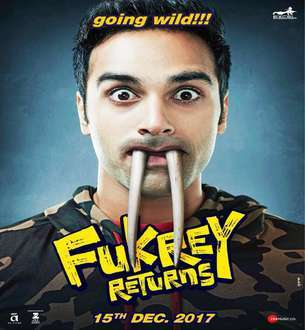 Fukrey Returns film Released in over 1500+ screens in India. The story of four friends and their misadventures with Bholi Punjaban. The sequel has opened to thunderous Rs 8.10 crore at the box office.